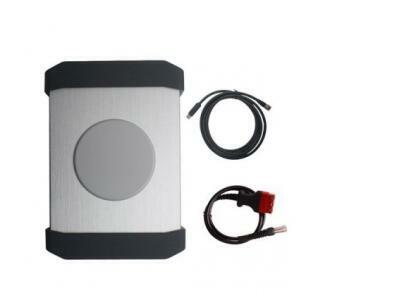 Wifi PIWIS II is Samtec hardware support wireless connection for Porsche Piwis tester 2 diagnosis function. 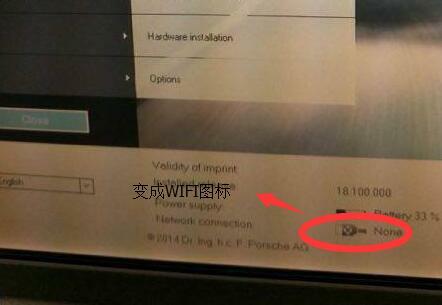 The client needs Porsche Piwis tester 2 Scanner wifi configuration after-sales service usual. 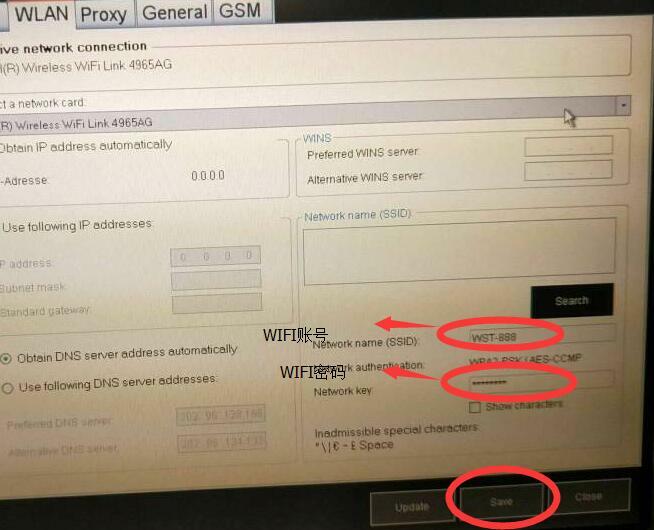 Below Obd2tool.com share how to set up Wifi Piwis Tester 2. 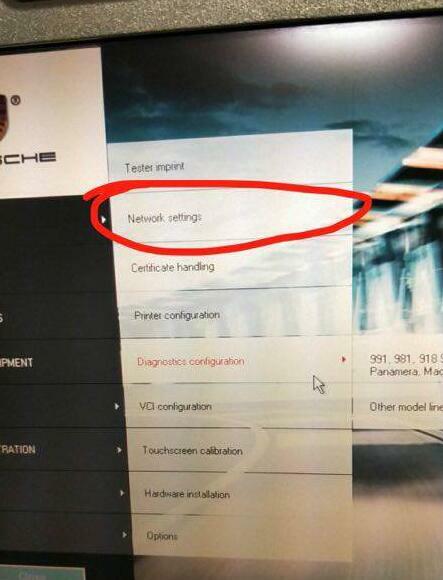 I buy a Piwis 2 for Porsche diagnostic & programming, but I don’t know how to set up the wireless configuration. 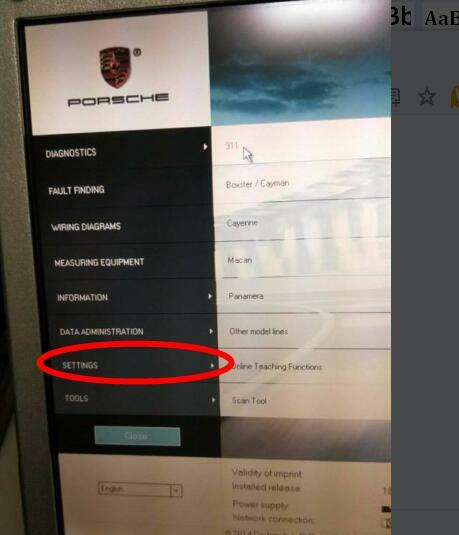 Some client bought wifi Piwis tester 2 for Porsche diagnosis, need help for wifi set up. 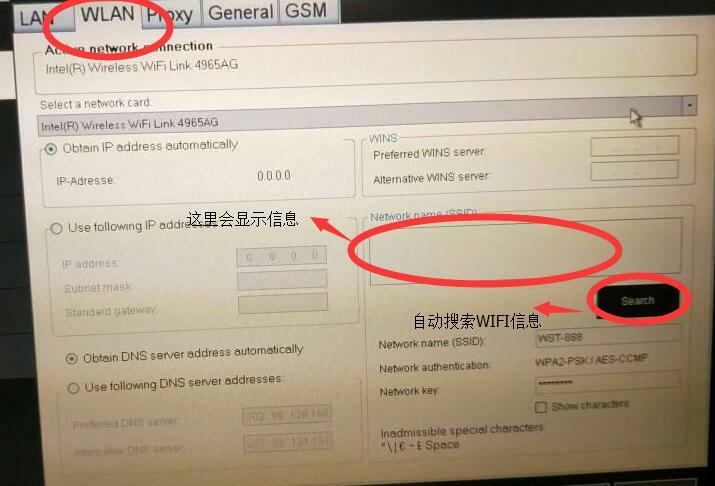 First of all, need check the Rounter configuration, get the router id and password can set up by customer self. 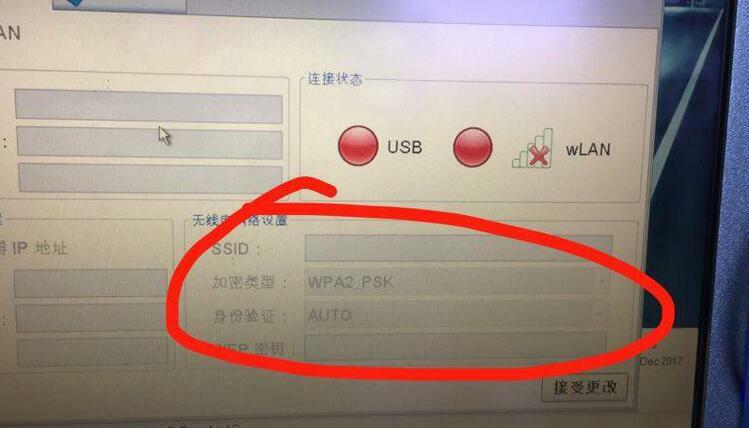 And then, enter the Porsche Piwis 2 WIFI account into SSID blank, and password into WEP blank, then save the setting. enter the WIFI password as following, then choose Save. Wifi Piwis2 Samtec hardware with V18.150.500 Piwis 2 software wifi setup guide as above. Any customer need purchase Piwis2 Samtec hardware or WIFI Piwis2 just let OBD2TOOL know freely. 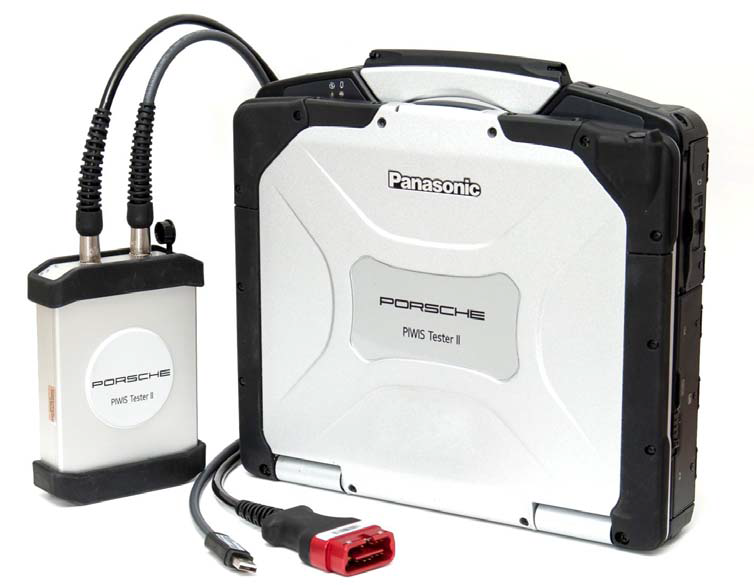 Piwis 2 for Porsche Scan Tool with V18.150.500 Piwis Tester 2 diagnostic software support diagnostic for Porsche till 2017. How to use the Porsche Piwis Tester II for Porsche diagnostic function? 1. First set the corresponding basic application mode (Standard mode, View mode, Simulation mode) as well as all other parameters by means of the control application. First, you must select a valid model range. 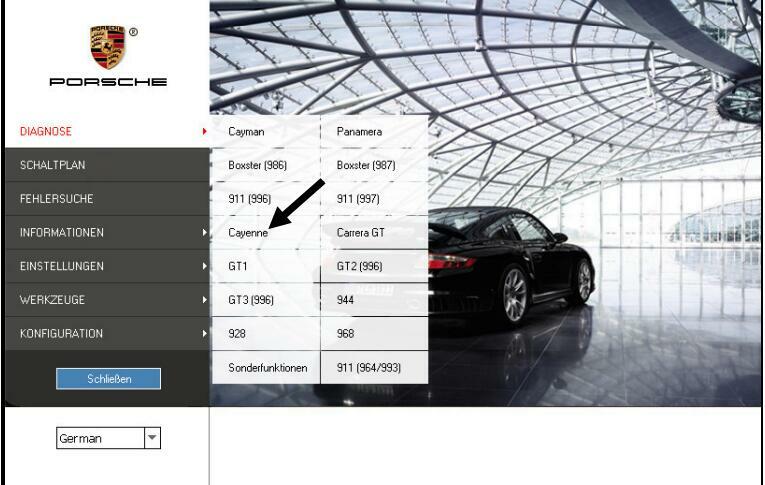 This is selected in the PORSCHE basic system before starting the diagnostic application. After starting the Piwis 2 basic system, you can select the corresponding vehicle model ranges under the menu item Diagnosis. The diagnostic application is then started with the data of the selected model range. 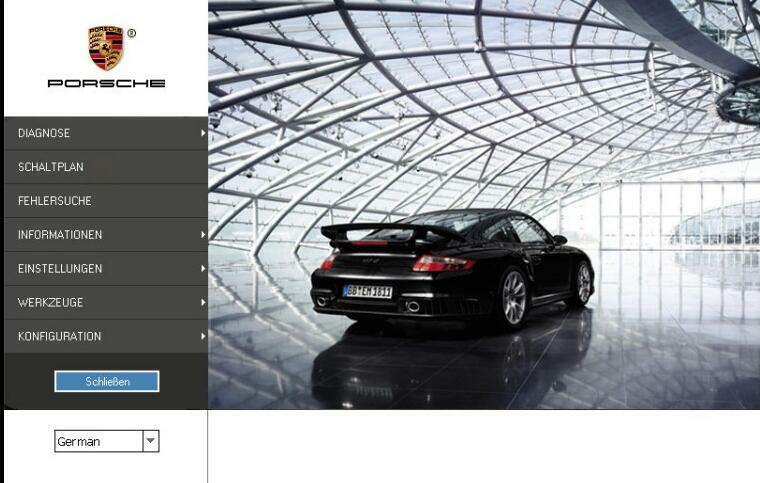 Please refer to the corresponding documentation for information on operating the PORSCHE basic system. The following steps describe the basis procedure. 2. Secondly, we can start the basic system. The general interface is displayed where you can make basic settings. 4. Application start with the data valid for this model range r selection of the model range,. 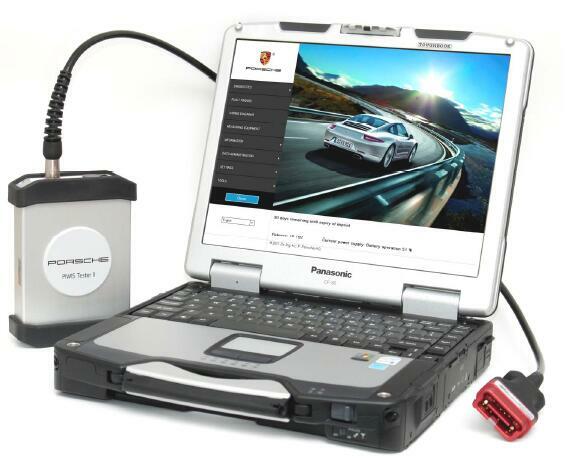 Piwis II diagnostic application can be continue to do Piwis tester 2 for Porsche scan tool diagnosis detail. 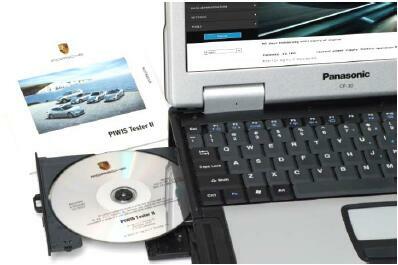 Customer need purchase the Piwis 2 Porsche Diagnostic Software V18.150.500 Porsche Piwis II Porsche Scanners just contact us freely. 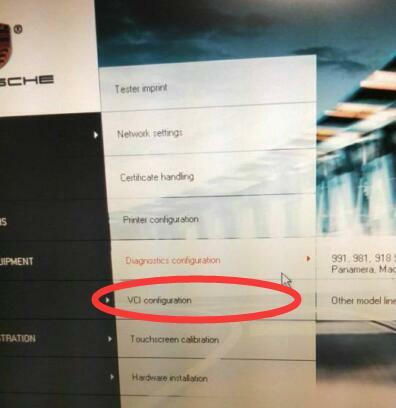 Porsche Piwis Tester 2 is fully operational diagnostic equipment based on PIWIS vehicle interface and Porsche software. PIWIS II provides exclusive support for Panamera, Cayenne 92A, and all 2011 model range and above also provides legacy support for older models.